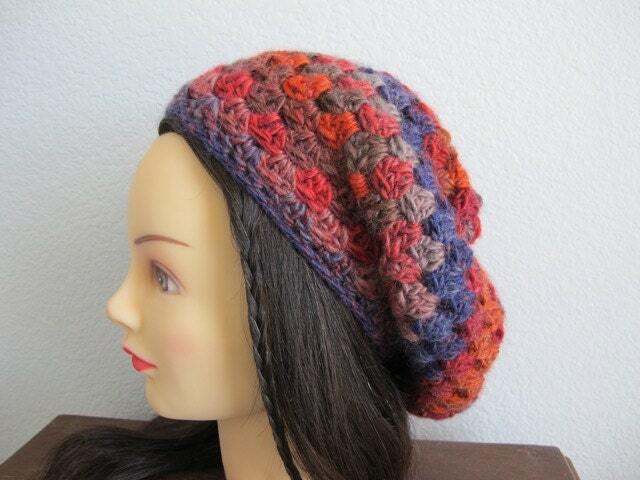 I love the slouchy because it is the hat that everyone can wear. 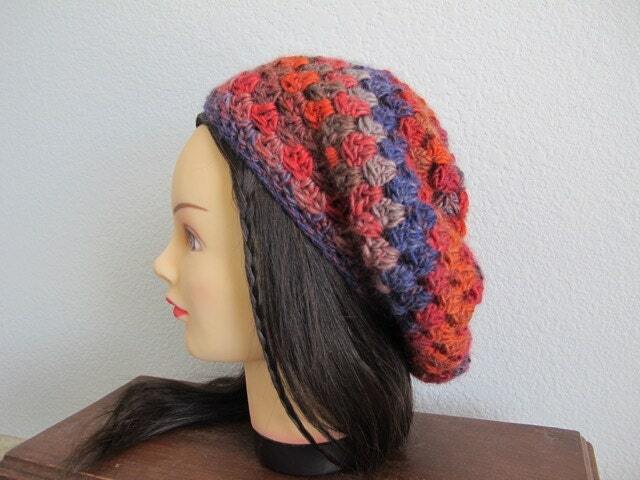 Bangs or no, oval face or round, the dependable slouchy rests atop your crown providing gentle warmth and relaxed style. The quick making Portland Slouchy is ready to wear, wherever you may go! For the best results, select a soft yarn that drapes well. This purchase is for The Portland Slouchy only. 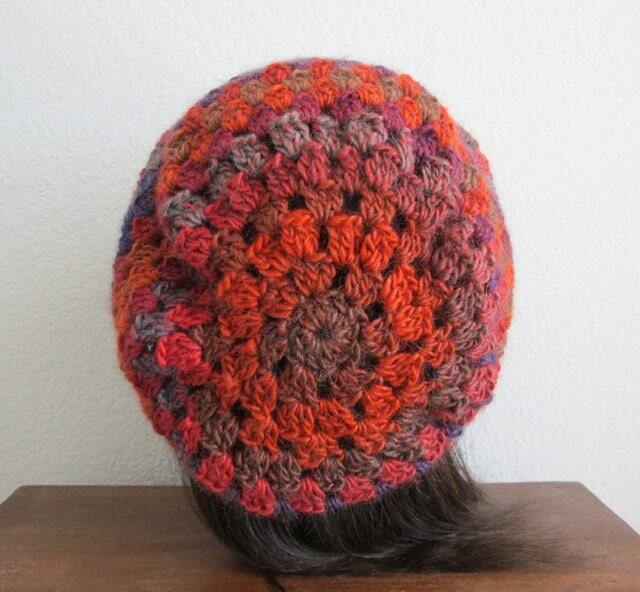 It does not come with the slouchy pictured here. This pattern is copyrighted and for your personal use only. 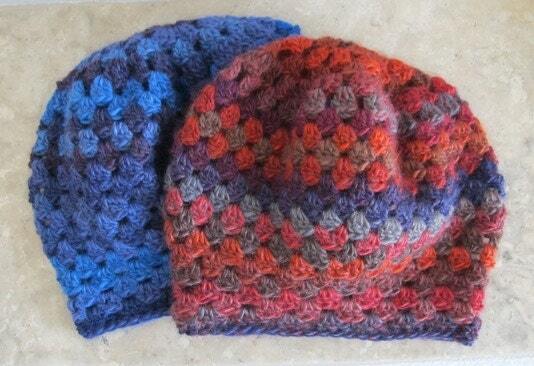 The Portland Slouchy may be made and given as a gift, but the pattern may not be reproduced for use by others. 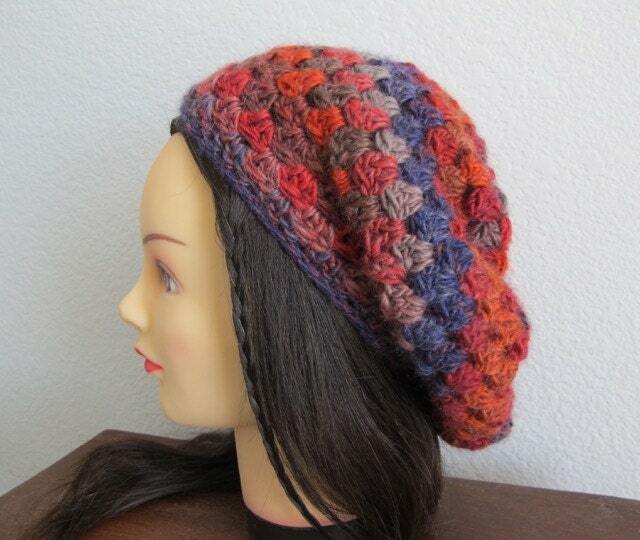 I hope you enjoy crocheting The Portland Slouchy!